When no people are around, the toys still play in the playroom. But since a toy will be frozen forever if a person catches it out of position, they have to be very careful. 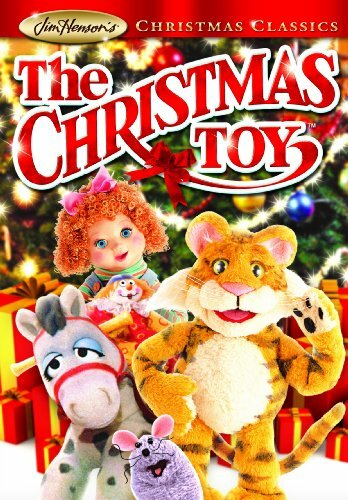 It's Christmas Eve, and Rugby the Tiger remembers how he was the Christmas Toy last year, and thinks he's going to be unwrapped again. And it's up to Apple the Doll, whom Rugby supplanted as favorite toy, to tell him what's in store. But Rugby won't believe her, and tries to get into the Christmas package and lets Meteora, Queen of the Asteroids loose. Unfortunately, she doesn't know she's a toy, and thinks she's landed among aliens. And it's up to Apple, Mew (the Cat's toy mouse), and the other toys to get Rugby out of the box and Meteora back in it before they're found and frozen.